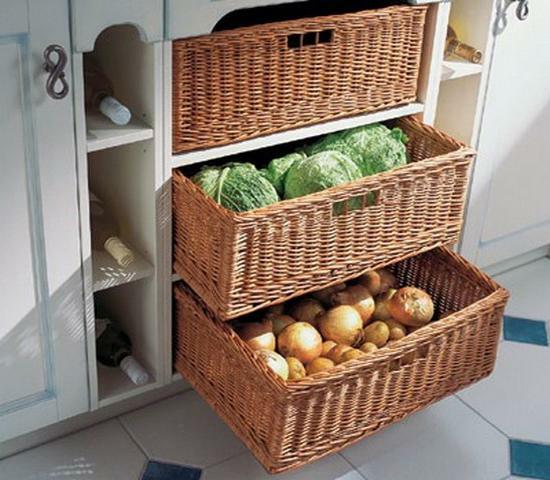 Eco friendly food storage ideas and fresh produce storage solutions keep food nutritious for longer time, save energy and improve kitchen design by adding Green designs to modern homes. 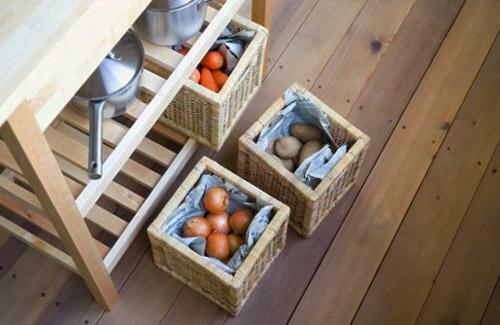 Since ancient times, autumn harvest and food storage are important part of preparing for the winter. 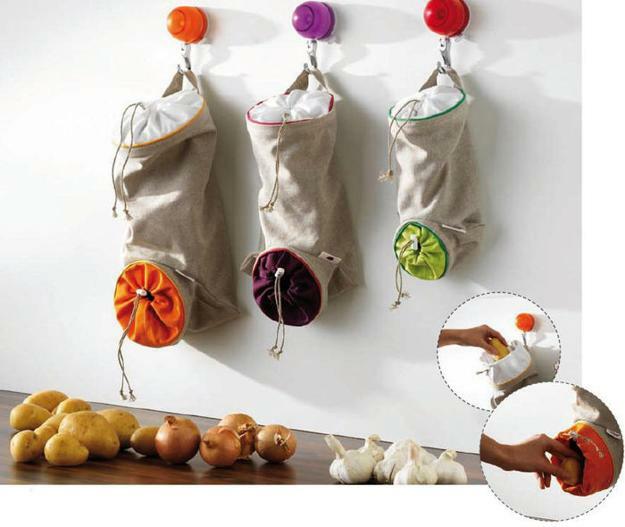 Lushome shares expert tips and kitchen storage ideas for storing food in eco friendly way. 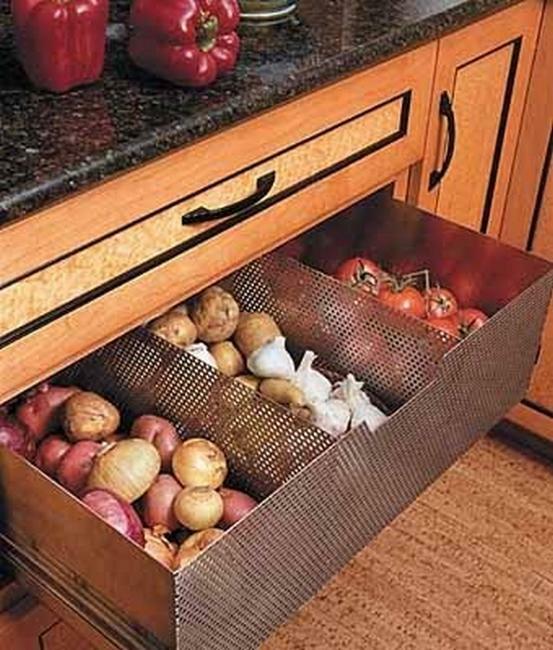 Good storage organization improved any kitchen design and help keep food fresh longer. 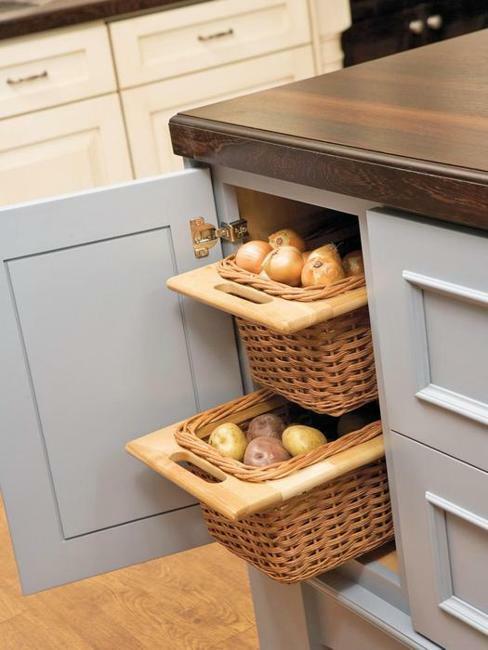 Here are storage ideas and tips that will help reorganize kitchen interiors and create beautiful and practical storage spaces for healthy foods. 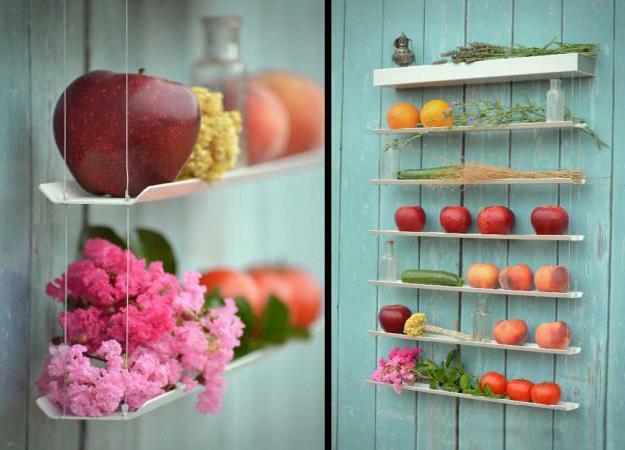 Some foods can be frozen, and some fruits and vegetables need to be kept on shelves, but not in a fridge. Berries are a great example of what can be saved in a freezer. 1. Raspberries, strawberries, blueberries and all other berries can be store in plastic containers with lids in a freezer up to 12 months. Wash berries before freezing, and enjoy fresh berries taste in winter and spring. 2. 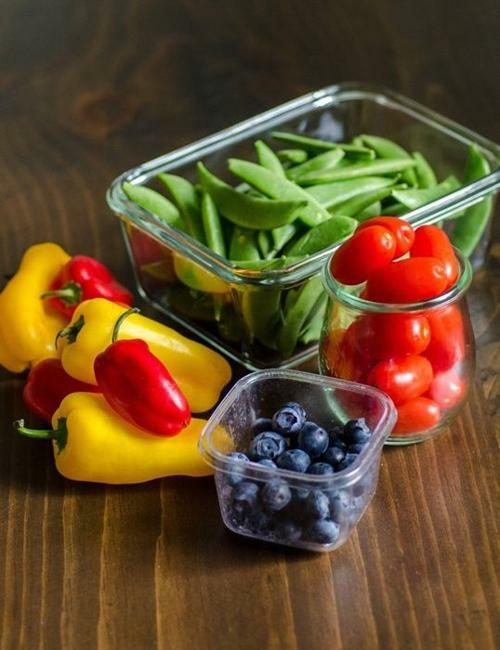 Do not store in your fridge tomatoes, cucumbers, peppers, eggplant, potatoes, citrus fruits, pomegranates, melons, bananas, mango, pineapples. 3. Tomatoes and cucumbers can be stored on the lowest shelf in a fridge, but they have to be kept apart in plastic bags. 4. 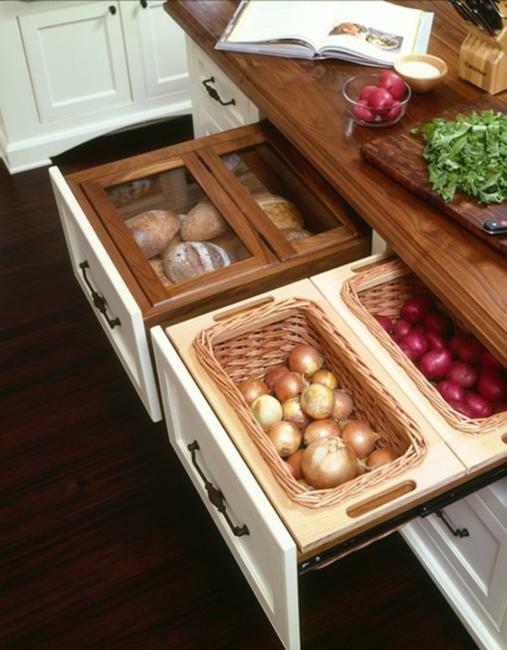 Apples, bananas and tomatoes should be stored separately from other fruits and vegetables. 5. Potatoes should not be stored in a refrigerator. 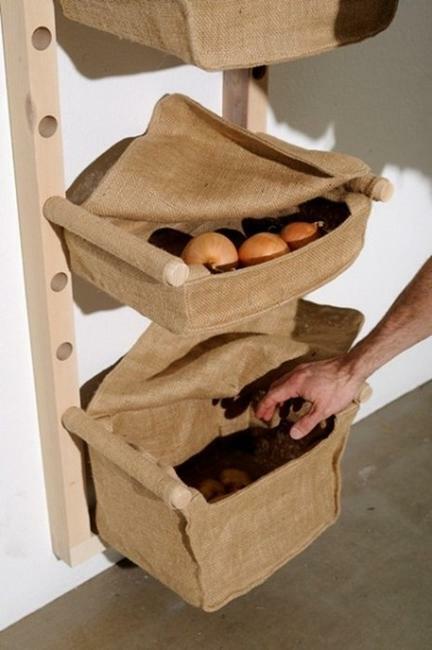 Keep potatoes in a wooden box covered by natural cloth. 6. 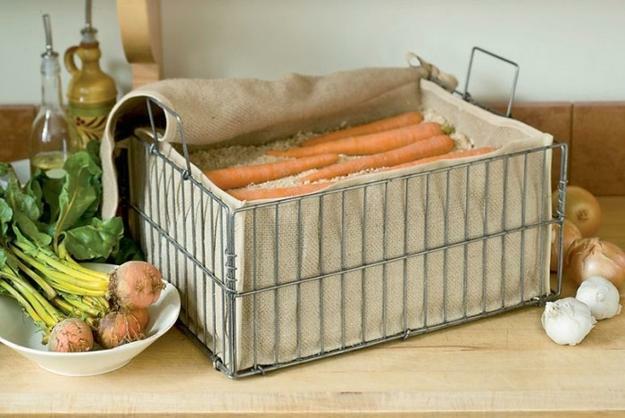 Carrots storage ideas include a wooden box with sand or sawdust, or plastic bags on a low shelf of a fridge. 7. 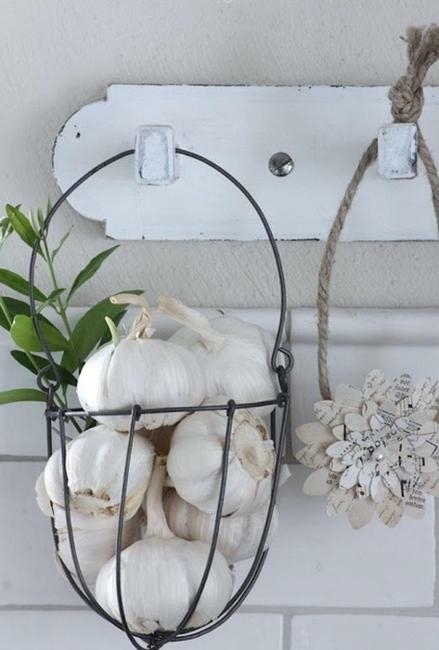 Garlic and onion do not like moisture, so any kitchen storage ideas which keep these vegetables dry are fine. 8. Basil does not like low temperatures. This herb can be stored in a plastic or glass container with some water. 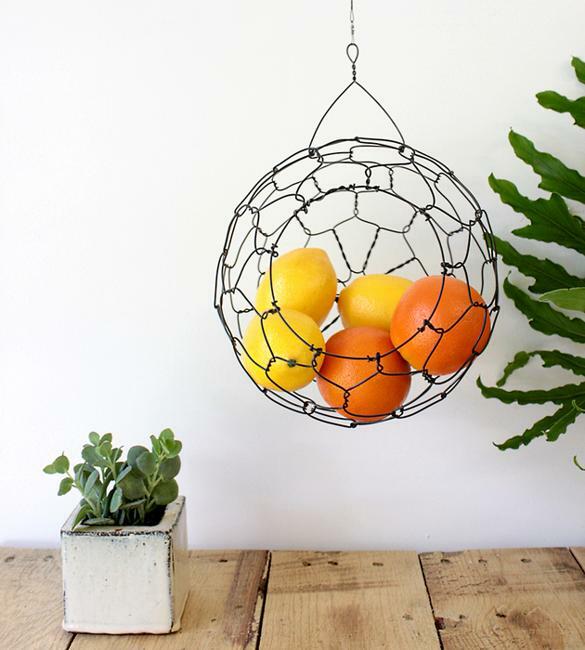 Move it away from direct sunlight. 9. 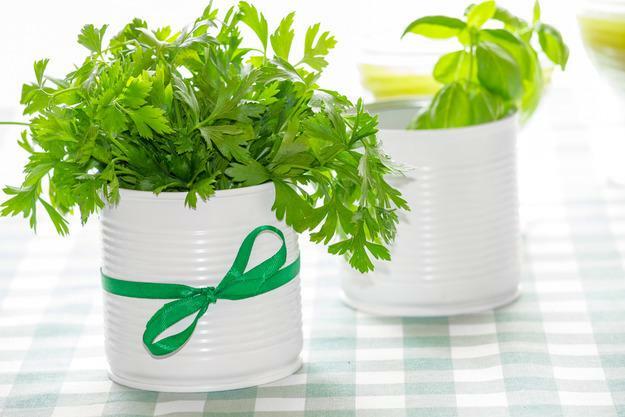 Parsley, dill and green onions can be stored in an ordinary glass jar with a lid closed or with a vented cap. 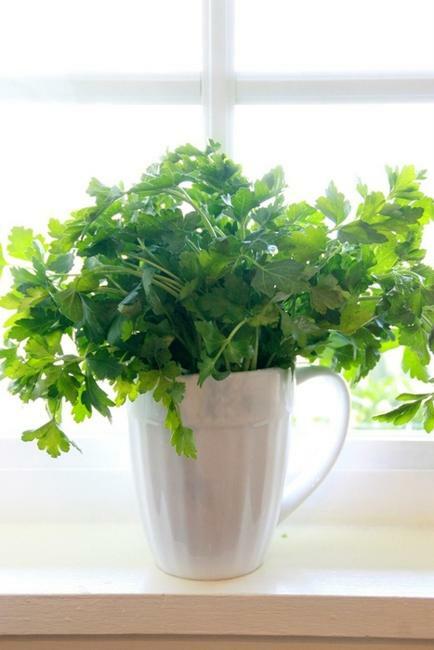 You can use an upper piece of a plastic bottle to use as a cap, which allows to keep the herbs fresh for 2-3 weeks. 10. 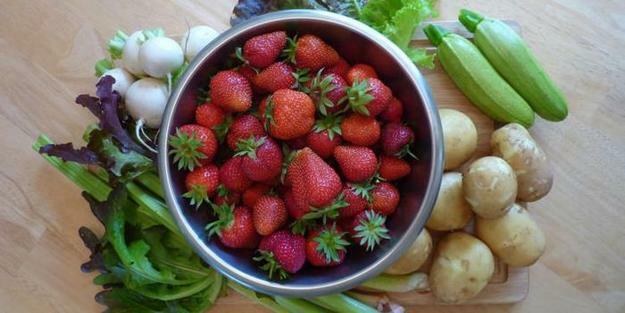 Do not wash fruits and vegetables which are stored in a fridge.